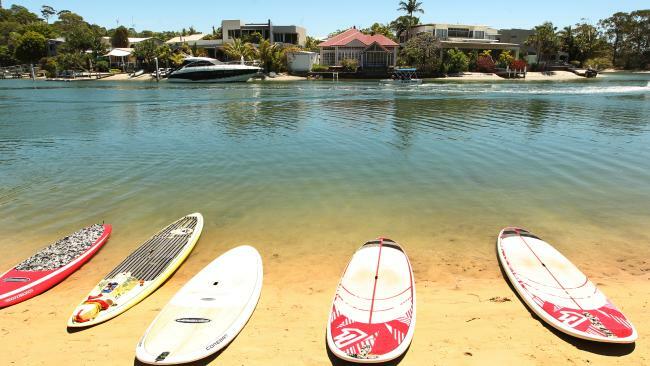 Experts are hailing the Sunshine Coast as the best place in the nation to invest in property. 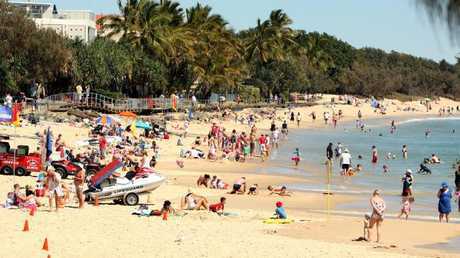 EXPERTS are hailing Queensland's Sunshine Coast as the hottest place in the nation to invest in property right now. A lack of housing, a tight rental market and a rapidly growing population mean supply is failing to keep up with demand in the region - creating perfect conditions for investors. "From an investment point of view, where in Australia right now can you invest your dollar and get better returns than the Sunshine Coast or southeast Queensland?" Mr McGrath said.
" I don't think there is a location that's going to offer better investment growth in the future." His views are echoed by prestige property agent Tom Offermann of Tom Offermann Real Estate, who claims the Sunshine Coast "is on the cusp of the highest growth period in its history". "This is being driven by a raft of infrastructure projects that are delivering exceptional lifestyles, which in the past required some compromises for people coming from big cities," Mr Offermann said. Work is underway on a new runway at the local airport, which is set to become international by 2020, and a new hospital and health precinct has recently been established. "These are game changers," Mr Offermann said. "Astute property investors who recognise what is happening, and take action to secure the best located property they can afford, will reap the rewards of their foresight." 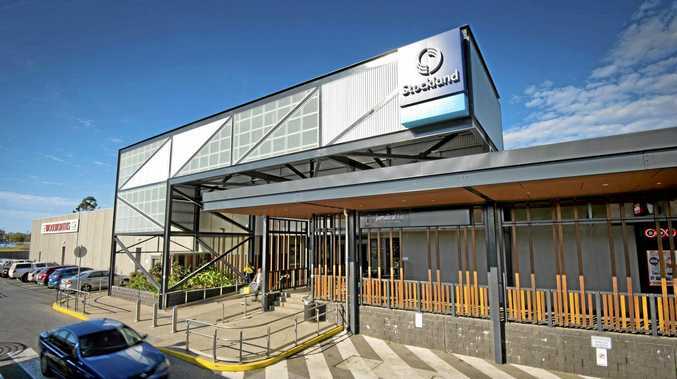 According to demographer Bernard Salt, the Sunshine Coast's population of around 298,000 residents is set to rise to 550,000 in 23 years, which will require more than 100,000 new homes to be built. Canal front homes on Noosa Sound. Photo: Lachie Millard. It's good news for investors, who are currently achieving healthy rental returns of around 5 per cent. In its recent report, Herron Todd White noted an increase in investor activity in the Sunshine Coast market, with the sub $350,000 unit and townhouse sector particularly popular. "It's not uncommon to see townhouses selling for $220,000 attracting a rental of $280 per week - over 6.5 per cent gross return," the report said. 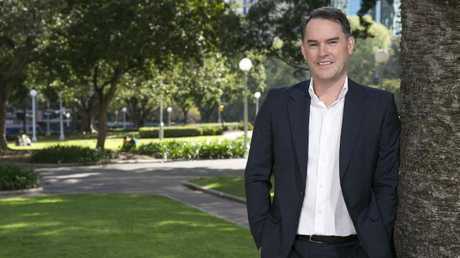 For investors looking to capitalise on the growth in the region, McGrath Real Estate founder John McGrath said now was the time to get into the market. "I think there is a great opportunity, in particular right now, because we've seen Sydney and Melbourne have shown unprecedented growth over the last five or six years," he said. "So, I think right now there's a terrific window of opportunity where people can capitalise on the immense growth we've seen in the southern states." John McGrath, founder of McGrath Estate Agents. Reed & Co director Adrian Reed the increased international access the new airport would provide would likely change the profile of buyers in the Noosa region. "We're currently seeing an increase in Australian expats buying back into the market, but if accessibility becomes easier, we're expecting a more aggressive upward trend in high-end premium property," Mr Reed said. 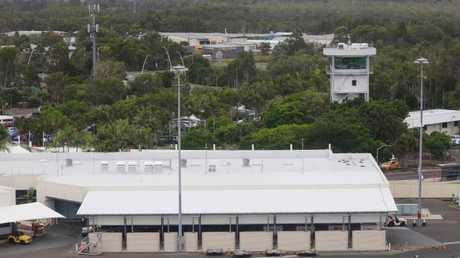 Aerial image over Sunshine Coast Airport. Photo: Lachie Millard. He said that lending restrictions and the impact of the banking royal commission had had little impact on the region's prestige market. "The vast majority of deals I'm doing at the top end of the market are cash," he said. "They're self funded retirees who've already sold their principal place of residence." 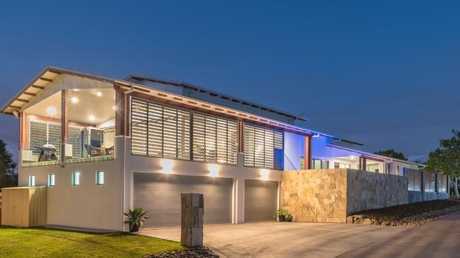 Owner/builder Paul Saunderson, who is selling his home in Noosa Heads through Peter TeWhata of Tom Offermann Real Estate, said the local market was "out of control at the moment". "There are houses getting knocked down and new dwellings being built everywhere," Mr Saunderson said. 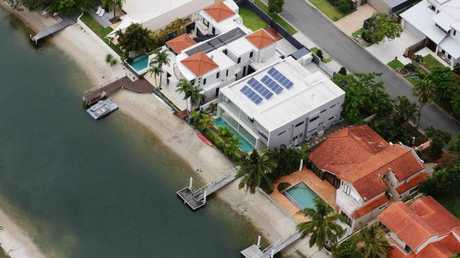 He said the contemporary, four-bedroom, three-bathroom property at 20 Sanctuary Ave, Noosa Heads, which he lived in with his wife and two children, was attracting strong interest from interstate and overseas investors. This home at 20 Sanctuary Ave, Noosa Heads, is for sale. "It's a good investment opportunity because it's been valued as holiday letting, which is anywhere from $6000 to $10,000 a week during peak season," Mr Saunderson said. Jamie Smith of Century 21 On Duporth in Maroochydore said he'd never seen so much activity in the Sunshine Coast property market, with strong interest from both local and interstate investors. Mr Smith said many investors were looking to buy in the less expensive suburbs, where new housing developments were popping up, such as Caloundra, Sippy Downs, Birtinya and Mountain Creek. "It's definitely unprecedented in terms of what we're seeing on the Coast," he said. 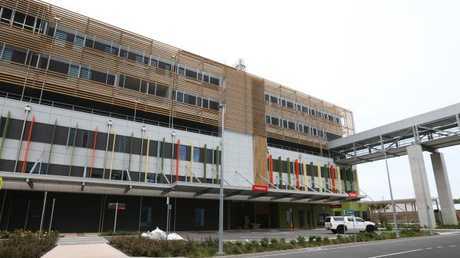 The Sunshine Coast University Hospital's emergency department. Picture: Jono Searle. But Mr Smith said investors who were not already in the market needed to act fast. "If you were here three years ago, you could have bought between $400,000 and $500,000," he said. "Now you're looking at anywhere from $600,000 plus, so it's definitely changed a little bit." 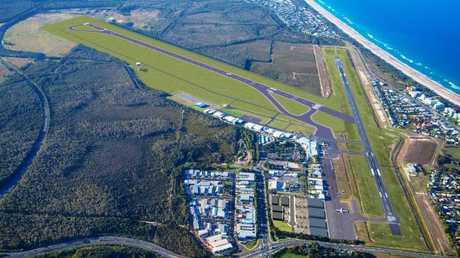 An artist's impression of the Sunshine Coast Airport Expansion project.